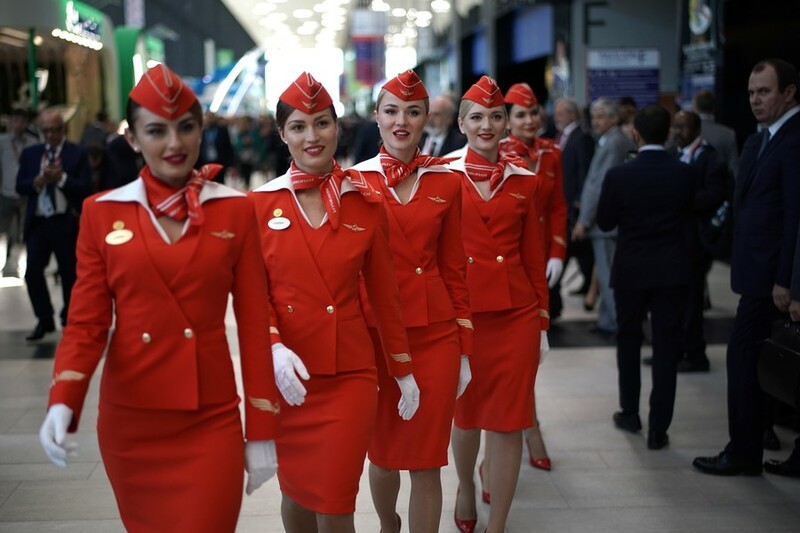 Find news and stories from RT on PJSC Aeroflot – Russian Airlines, the largest airline in Russia and one of the world’s oldest. 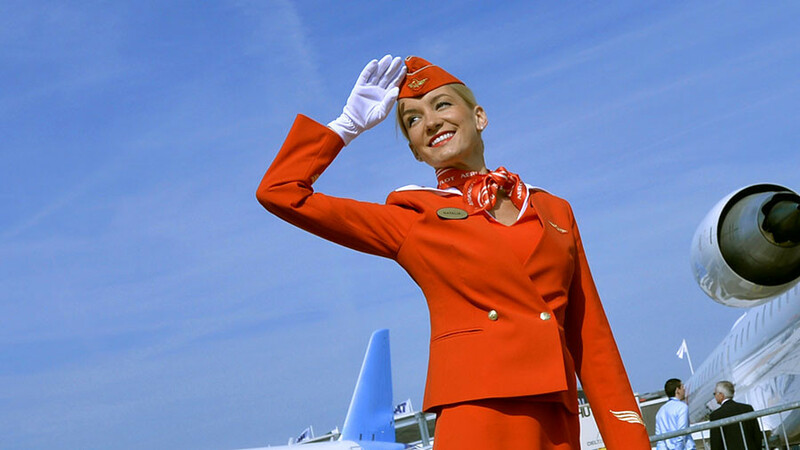 Get the news and articles on the establishment and development of Aeroflot. It was founded in 1923 and was once the Soviet national airline. Today 51 percent of the company is owned by the Russian government. 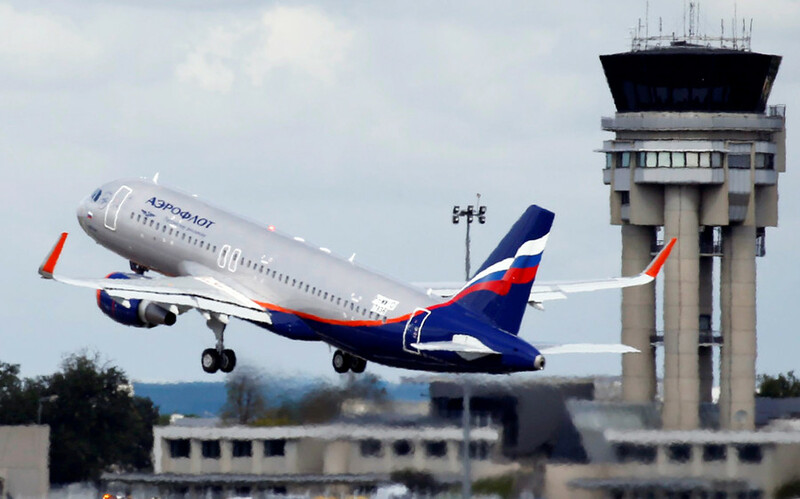 Aeroflot’s headquarters is located in Moscow, Russia an its hub is at Sheremetyevo International Airport. Aeroflot joined the SkyTeam airline alliance in 2006. Read the news on RT.com about the key people in Aeroflot. The current CEO of Aeroflot is Vitaly Savelyev. Recently Aeroflot has been affected by US sanctions and its flights to America face possible suspension by Washington, as the US government seeks to punish the Kremlin for its alleged involvement in the poisoning of former double agent and Russian national Sergei Skripal and his daughter Yulia in Salisbury in March. American carriers would face huge financial losses if Russia increases tariffs for the use of its airspace in response to possible US sanctions targeting the country’s largest airline Aeroflot, an expert has told RT. 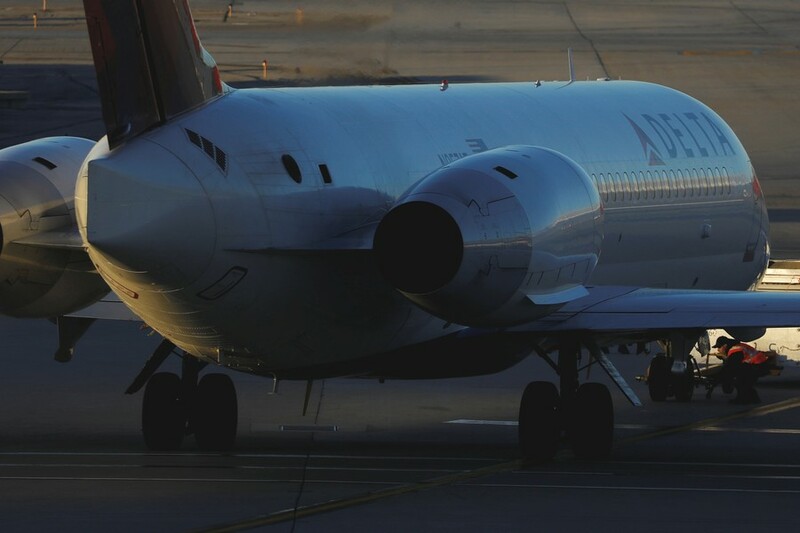 If the United States bans Russian state airline Aeroflot, Moscow has enough power to respond accordingly, Maksim Suraev, a member of the State Duma Committee on Transport and Construction, has said. 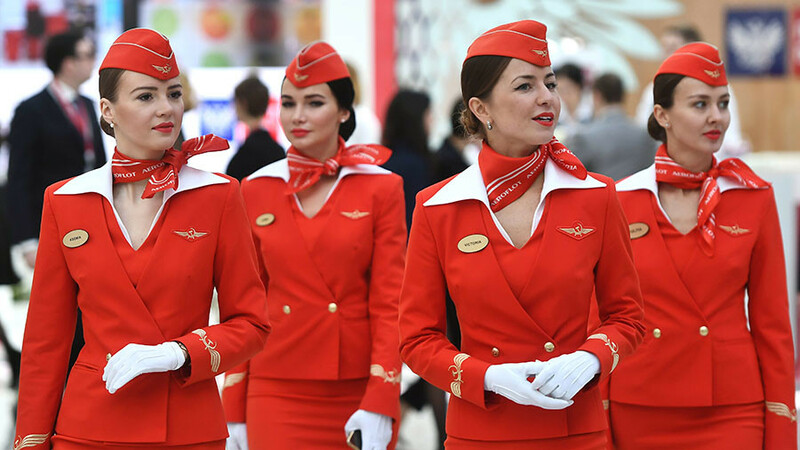 Russia’s top carrier Aeroflot has been awarded four of six prizes on offer at the 2018 Freddies, the most high-profile awards for loyalty programs, which is focused on two key sectors of tourism – airlines and hotels. 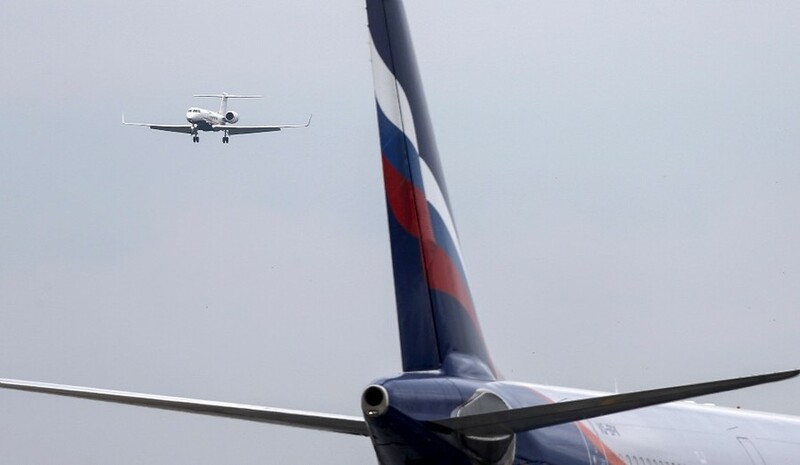 Russia’s leading airline Aeroflot has entered the list of the world’s most popular carriers, according to a survey conducted by airline booking platform, eDreams, based on 60,000 passenger reviews.